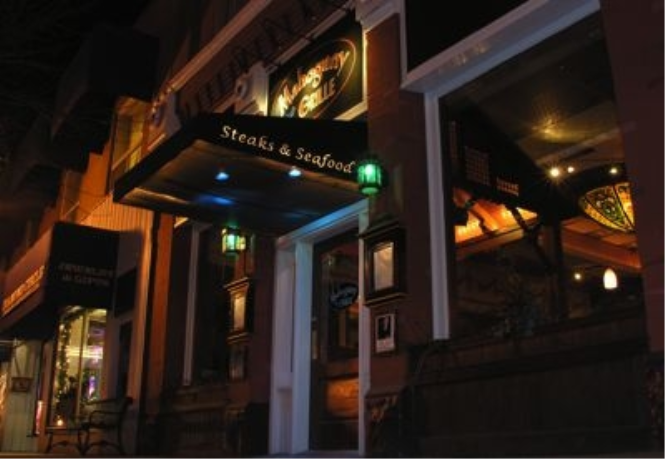 The most famous historic hotel in the Durango area, The Strater Hotel as originally constructed in 1887. 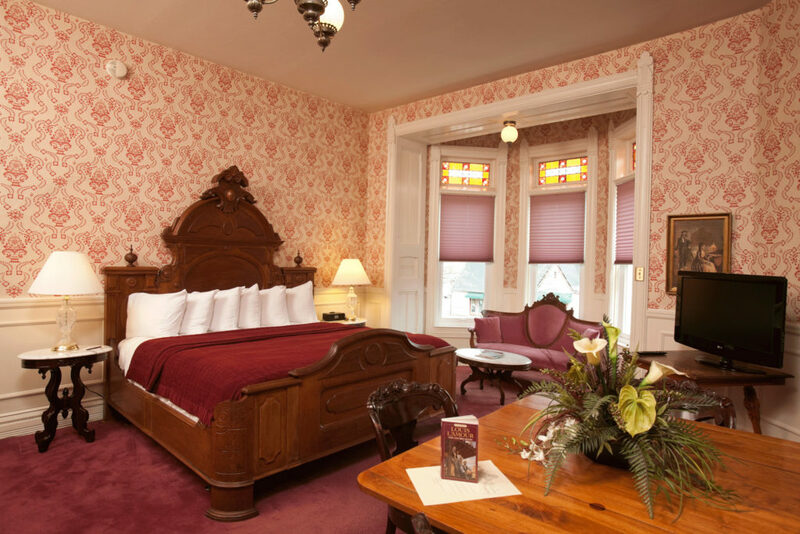 The tallest building on historic Main Avenue, The Strater Hotel offers 93 impeccably appointed Victorian rooms. 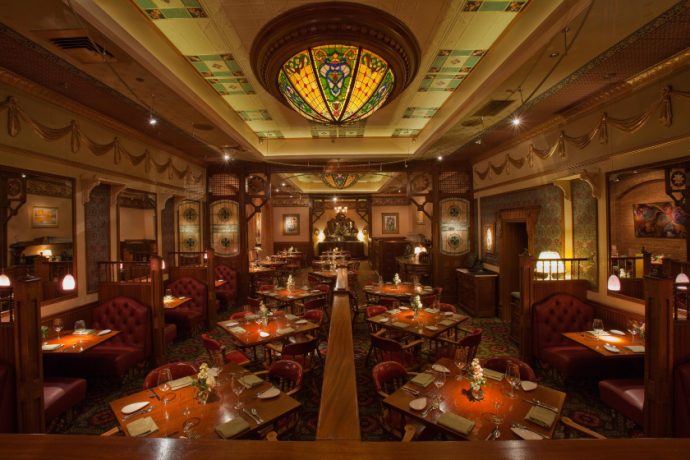 The Hotel is ornamented with hand-screened Bradbury & Bradbury wallpapers and the world's largest collections of American Victorian walnut antique furniture. 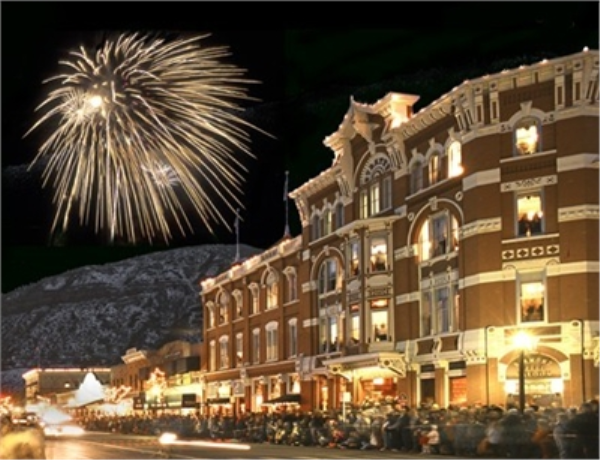 A stay at the Strater will give you a sense of place in historic Durango and help to create memories that will last a lifetime, and isn't that what vacations are all about? This is the real thing! 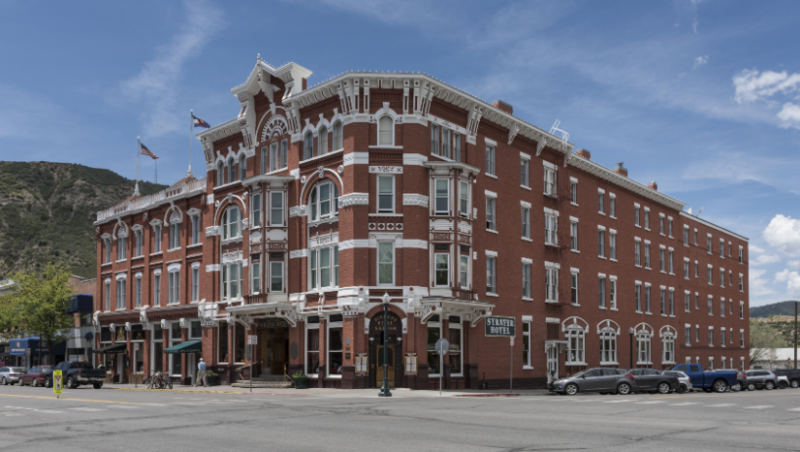 The most famous historic hotel in the Durango area, The Strater Hotel as originally constructed in 1887. 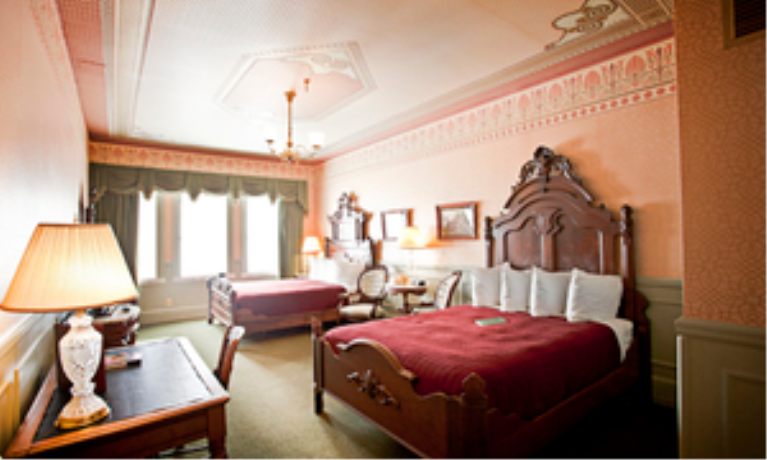 The tallest building on historic Main Avenue, The Strater Hotel offers 93 impeccably appointed Victorian rooms. 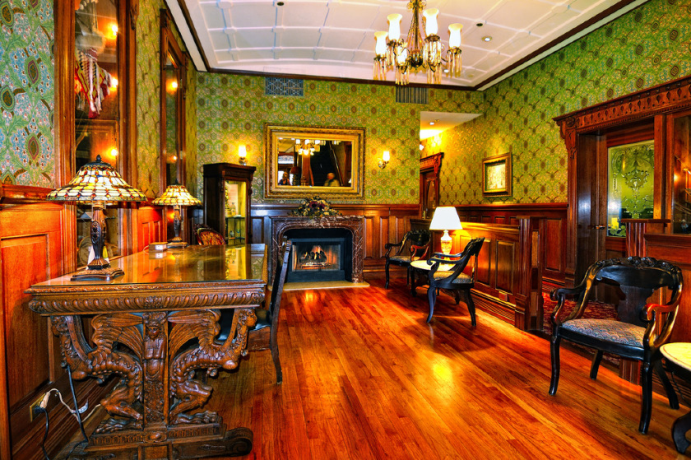 The Hotel is ornamented with hand-screened Bradbury & Bradbury wallpapers and the world's largest collections of American Victorian walnut antique furniture. 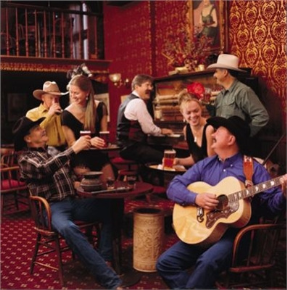 A stay at the Strater will give you a sense of place in historic Durango and help to create memories that will last a lifetime, and isn't that what vacations are all about? This is the real thing! Each premium guestroom is uniquely furnished and decoratedâ€”many are named after a person or business that has had a substantial impact on Southwest Colorado and the Strater Hotel. These are the most regal of our guestrooms, with upgraded accessories such as bathrobes, small sitting areas with dining tables, and are generally located at the front of the hotel. These romantic rooms feature more elegant and elaborate wall coverings and window treatments along with larger bathrooms. Many of the premium guestrooms are named after a person or business that has had a substantial impact on Southwest Colorado and the Strater Hotel. These are the most regal rooms which are uniquely furnished and decorated and include upgraded accessories such as bathrobes, small sitting areas with dining tables, and are generally located at the front of the hotel. These romantic rooms feature more elegant and elaborate wall coverings and window treatments along with larger bathrooms. 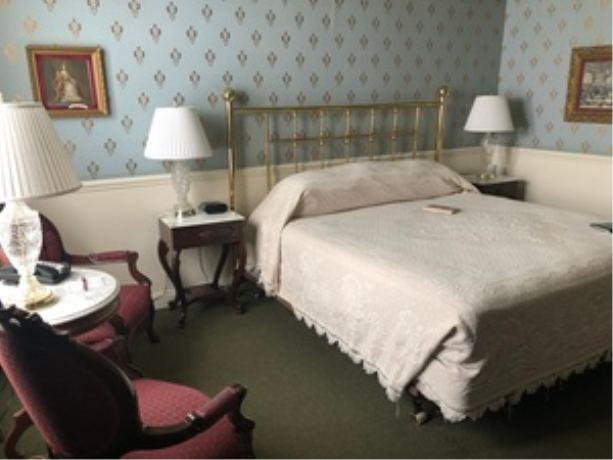 Each of these Classic Rooms has one queen bed and one twin bed and is uniquely furnished and decorated with stylish American Victorian antiques and modern conveniences. Complimentary wi-fi and parking included. 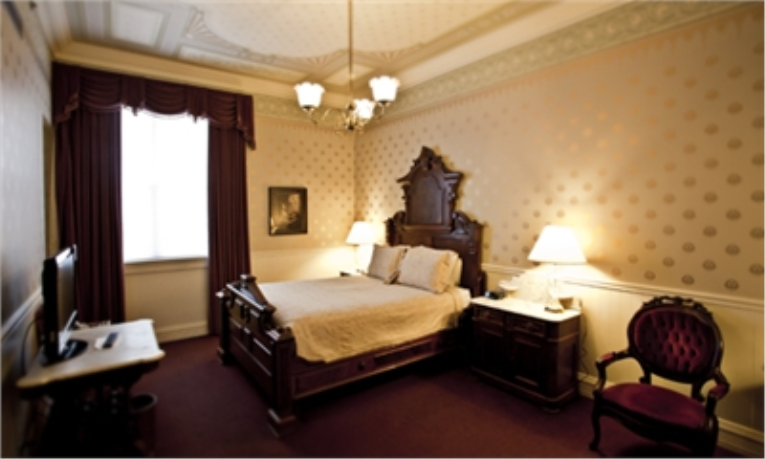 Each of these Classic Rooms have one queen bed and is uniquely furnished and decorated with stylish American Victorian antiques and modern conveniences. Complimentary wi-fi and parking included. This deluxe room with one queen bed is a non-smoking room that is larger than the classic rooms. Cancellation	| Summer: Cancellations require 48 hours notice prior to arrival. Labor Day requires 30 days notice prior to arrival. Deposit	| Major credit card required to guarantee reservation, except Labor Day, which requires a 2-night deposit.